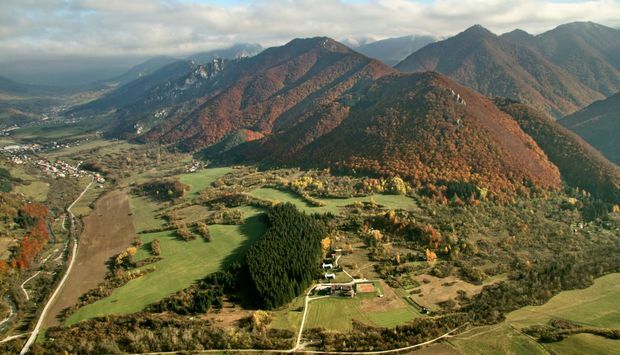 The Carpathian mountain range starts in the westernmost part of Slovakia. And they undulate throughout the whole country. 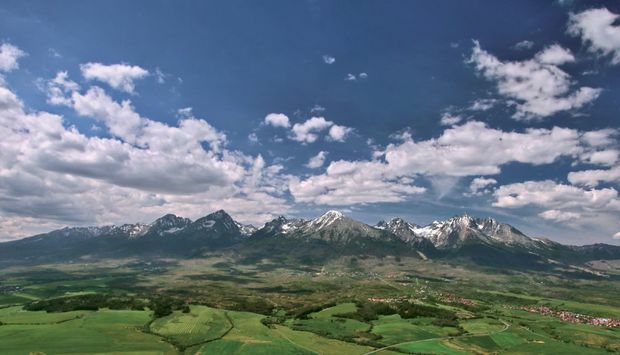 The highest point of one of the most striking mountain ranges in Europe can be found in the Tatras. There is no higher mountain range further north in Europe. Slovakia is the roof of Central Europe. 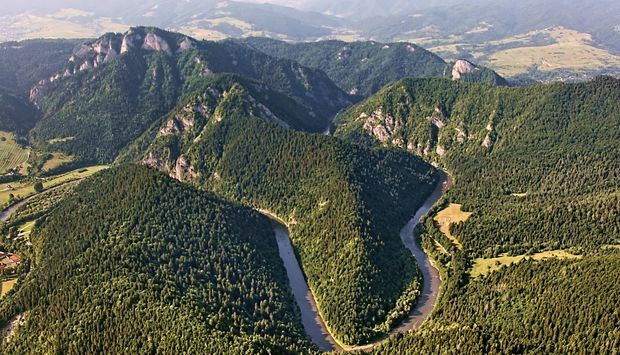 Water from the mountains runs into the Danube and then south to the Black Sea, as well as through Dunajec heading north to the Baltic Sea. 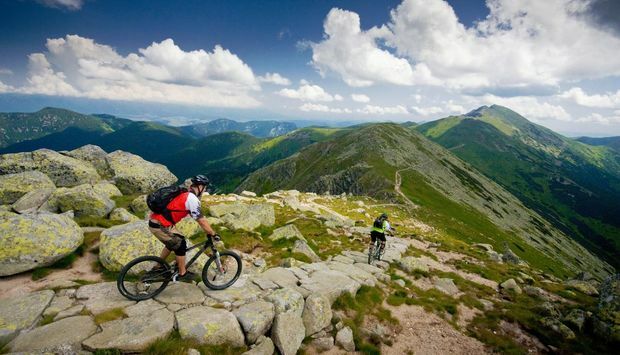 But it isn’t only the Tatras which offers excellent opportunities for mountain tourism. 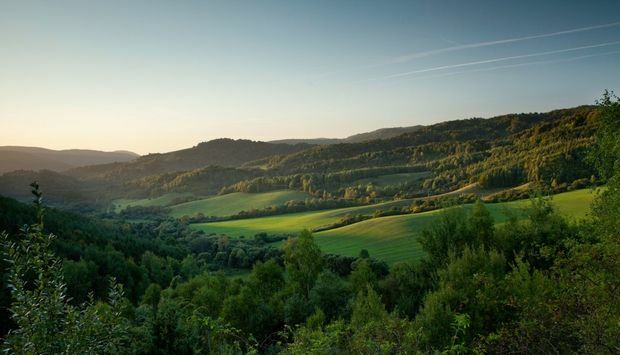 You can also experience beautiful countryside views from the ridges of the Low Tatras, Malá and Veľká Fatra. 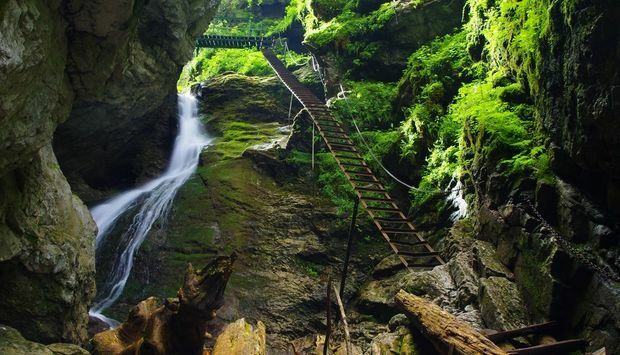 If you want to enjoy waterfalls, gorges and rock formations then visit Slovak Paradise, Pieniny, or Strážovské Hills. 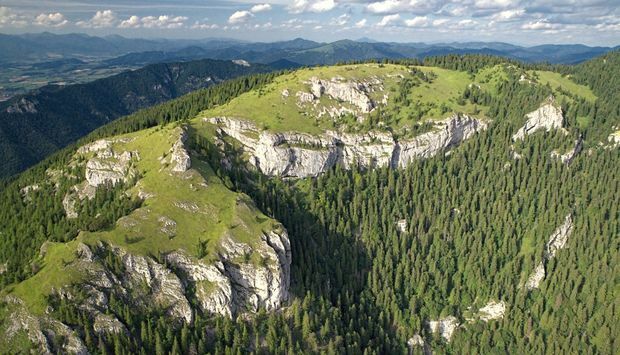 The plateaus, meadows with colourful flora and unusual karst formations in the Muránska Planina and Slovak Karst National Parks will take your breath away. 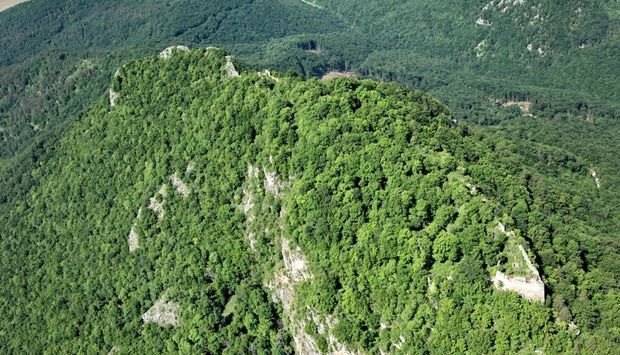 Take a trip to watch wild animals in the deep forests of Poloniny, Čergova or Poľana. Your guide through the mountains will be one of the best marked networks of hiking paths in the world. Whichever path you take, you can take a rest in the cosy atmosphere of mountain chalets or traditional shepherd’s cottages. 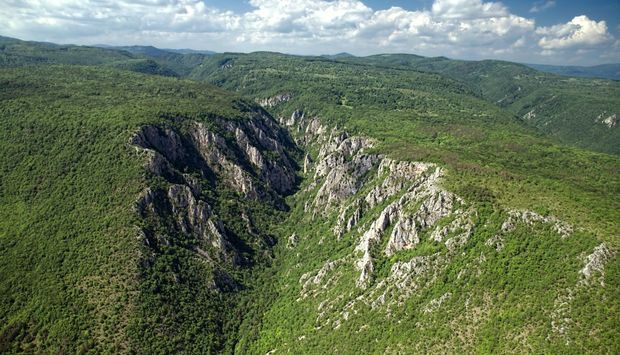 The National Park of Slovenský raj situated in the eastern part of Slovakia contains one of the biggest ice caves in Europe and an attractive landscape of karstic plateaux, gorges, waterfalls and caves. The monuments that testify the oldest history of the region and the country are also here.